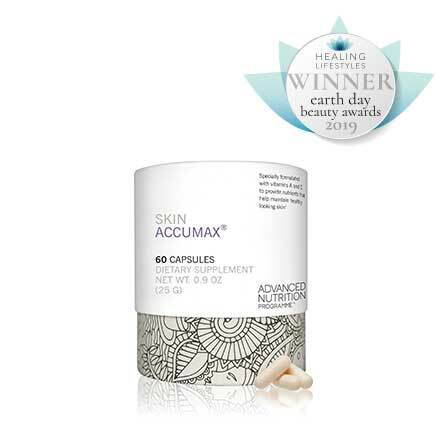 Skin Accumax– The natural solution for problem skin. 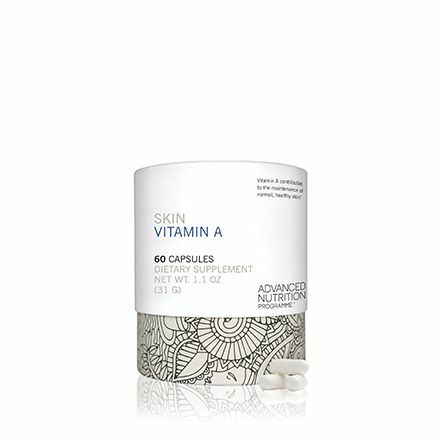 Four capsules a day for 14 weeks will have a profound and positive effect on the health of the skin. Especially beneficial for acneic and problem skin. A patented formula containing vitamins A, C and E with diindolylmethane (DIM). what makes Skin Accumax a superior supplement? Formulas have been used by skincare specialists in Europe for more than four years. Tested at several stages, during and after the manufacturing process to ensure equal distribution of ingredients, far exceeding industry standards. 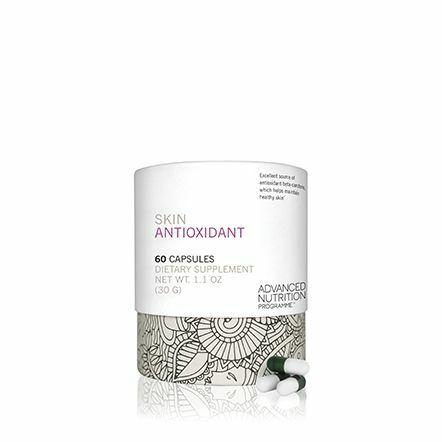 Bio-identical ingredients are encased in high-quality capsules that disintegrate in less than 30 minutes. This allows skin-loving nutrients to be released quickly to maximize nutrient absorption. Bio-identical, carefully chosen ingredients for maximum absorption. Skin Accumax is a patented formula. Completely unique; works like no other supplement. No animals are used to test any jane iredale products. No synthetic colorants such as FD&C dyes or synthetic flavors. ANP conducts independent testing to ensure products meet gluten-free certification standards. Safe for all with soy-intolerance or sensitivity. Not having been exposed to ionizing radiation. All Advanced Nutrition Programme products are rigorously tested by ANP and third-party independent laboratories. This helps to guarantee that ANP products conform to the stringent Pesticide and Heavy metal guidelines set for dietary supplements in the USA and EU. Additionally, ANP adheres to FOS/certified fishing practices for omega-3 products as well as the voluntary sustainability and purity guidelines set for fish oils set by the Global Organization of EPA and DHA (GOED). Does not include any ingredient derived from animals. me determined to do something about it. Dana was on Skin Accumax for six months. Her acne was so painful that it hurt to touch her face. 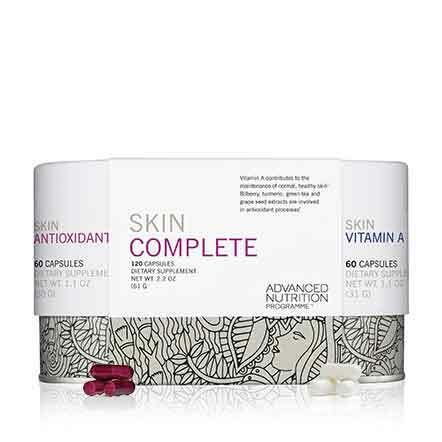 She had tried everything and struggled for over three years trying different skin care lines, treatments; and finally, Skin Accumax was this missing piece. It took over six months to repair the years of damage, but Skin Accumax finally helped. HELPFUL TIP: Skin Accumax should always be taken with a meal (for example, two with breakfast and two with dinner). Supplements are more effective if taken with food, especially protein. 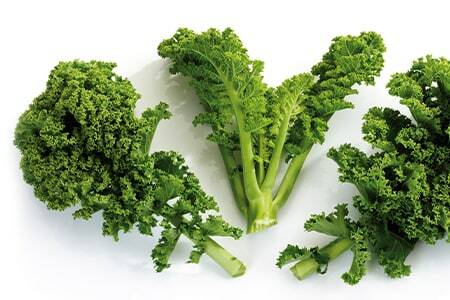 A natural plant nutrient found in cruciferous vegetables. *These statements have not been evaluated by the Food and Drug Administration. These products are not intended to diagnose, treat, cure or prevent diseases. 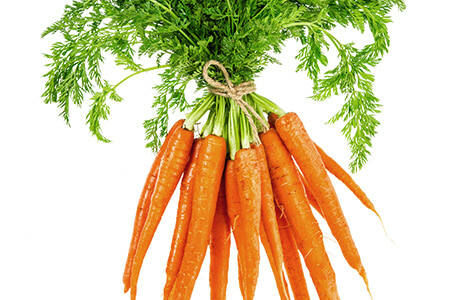 An antioxidant found in brightly colored vegetables. 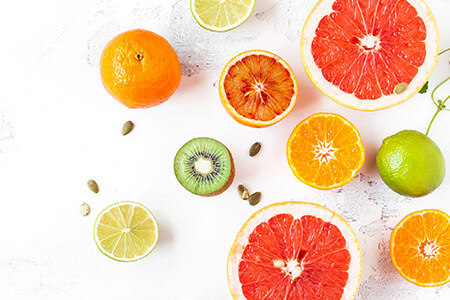 An antioxidant found in citrus fruits and several vegetables. 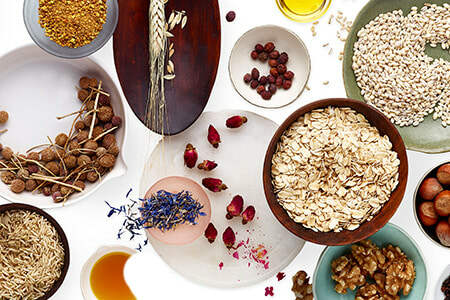 An antioxidant found in oils, nuts, grains and cereals. Who may or may not use Skin Accumax? It's suitable for males and females over the age of 16. Pregnant or breastfeeding women and women who are planning pregnancy should not use Skin Accumax. How much Skin Accumax should I use? We recommend taking two capsules twice a day with food for at least 14 weeks. Continue as needed. Remember, Skin Accumax is not an over-night solution. It takes several weeks for the body to maximize the benefits of the nutrients. Will it interfere with the vitamins I'm already using? No, but if you have any concerns, speak to your doctor or nutritionist. If I am being prescribed drugs for my skin condition, may I still use Skin Accumax? If you are under a doctor's care, you must consult with your doctor. When should I take the capsules? At optimum, two with breakfast and two with dinner. Nutritional supplements work better with food. If you forget to take them, don't worry, continue taking as usual. There is no need to compensate. Does Skin Accumax benefit normal skin? Yes, its ingredients benefit all skin types. Use it until you get the results you are looking for. It's different for everyone. We have seen results in three weeks and in some it's taken five months. Be patient. Once your body assimilates the nutrients, you will see results. Do you reimburse if the product doesn't work? Yes, we give a 100% money-back satisfaction guarantee up to 120 days after purchase.